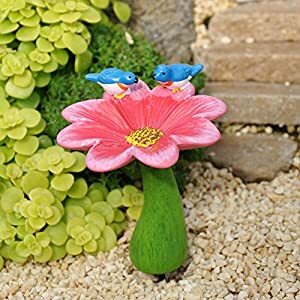 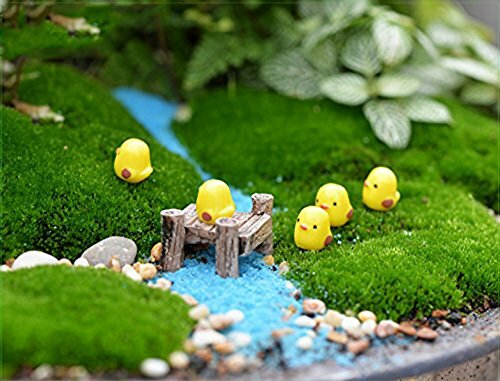 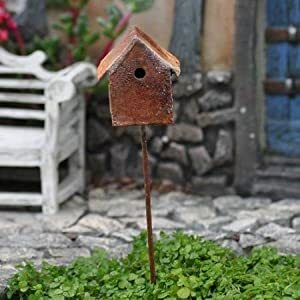 DECORATE GARDEN-These small Miniatures fairy garden accessories applied in miniature garden, dollhouse, shadowbox scene and plant decoration,suitable for DIY decoration of mini garden views. 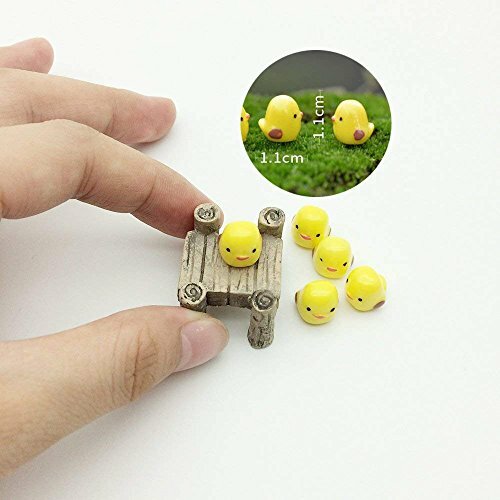 MATERIAL-Resin,durable and waterproof，suitable for outdoor and indoor decoration. 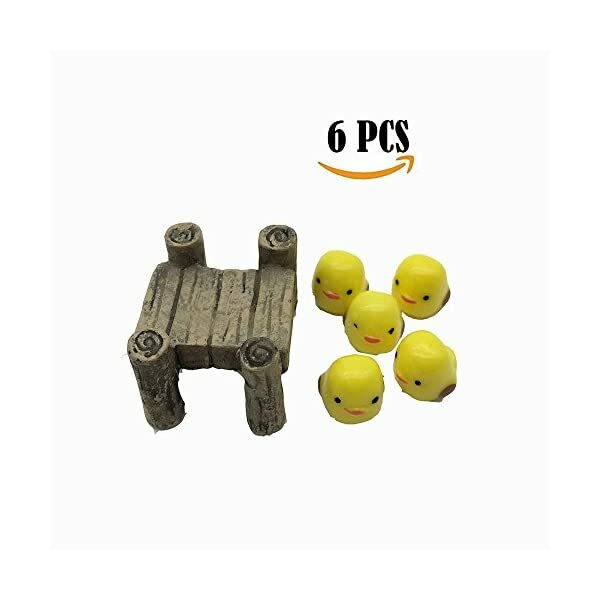 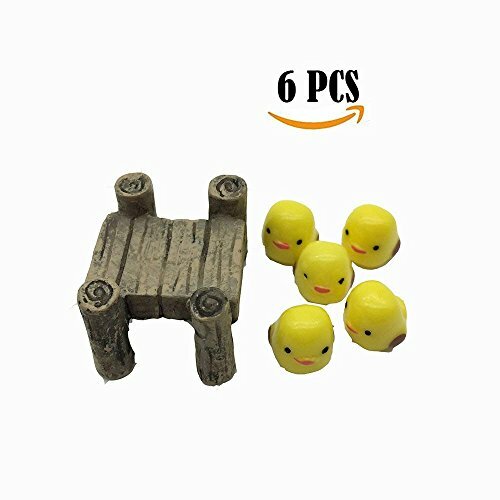 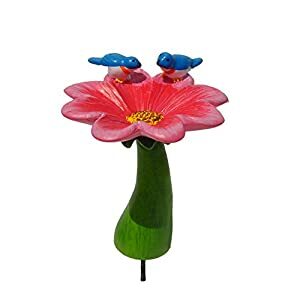 PACKAGE-Set of 6 pieces,Mini size as picture shows,suitable for DIY decoration of mini garden views. 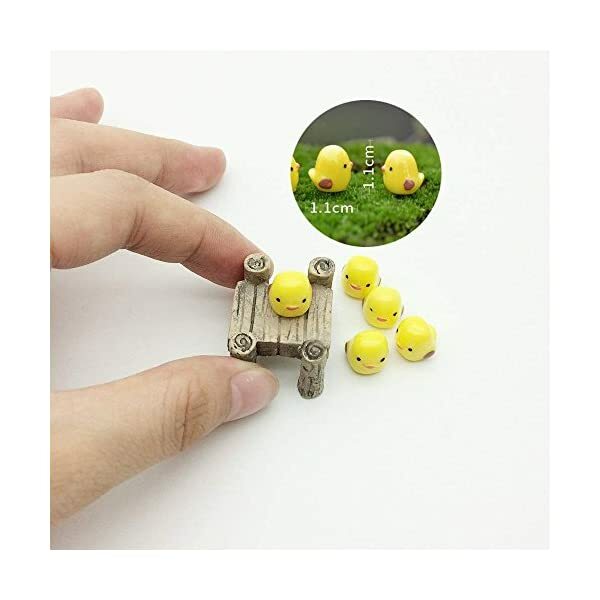 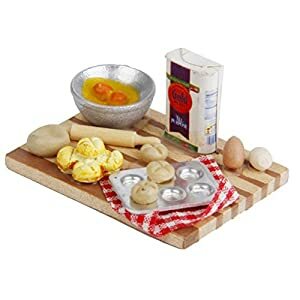 NOTICE-Notice the Miniature ornaments' size before your purchase,The ornaments are tiny so it is not suitable for the children under 3 years old.